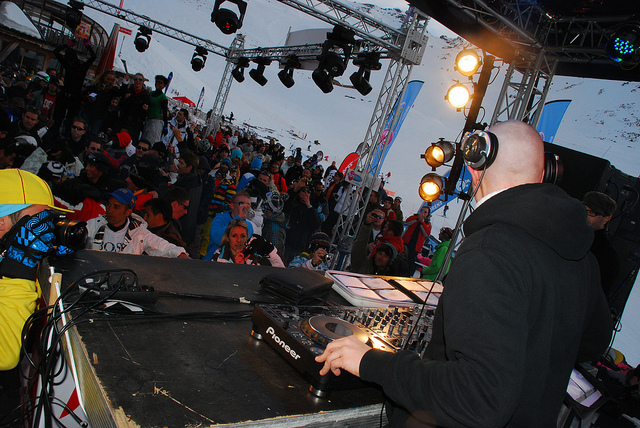 Chalet Leo is located on the 1st floor of the Altitude Val 2400 Residence, in the Balcons area of Val Thorens. For early-risers and keen skiers, Chalet Leo is the perfect choice at a mere 200 metres from the slopes. For those that would prefer to save their legs for the mountain and skip the 5-minute stomp to the pistes, there is also a ski bus that stops right outside the residence. 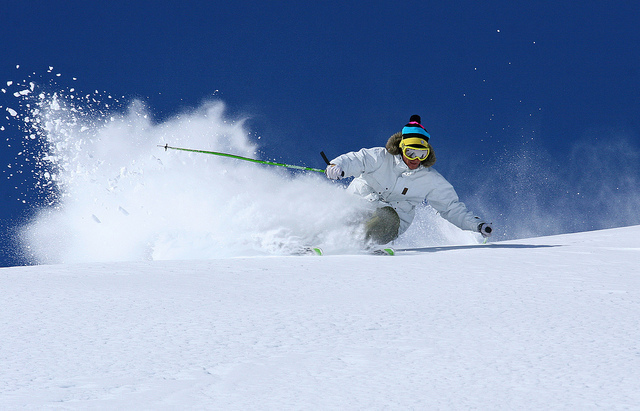 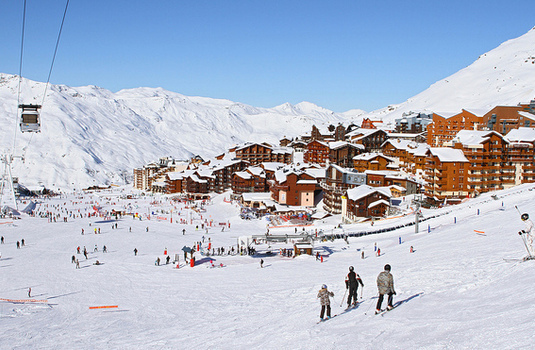 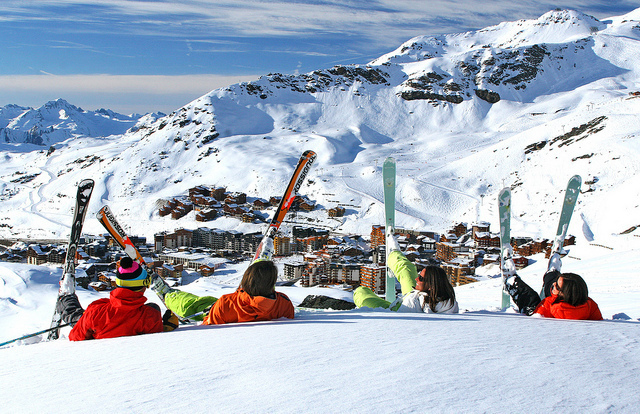 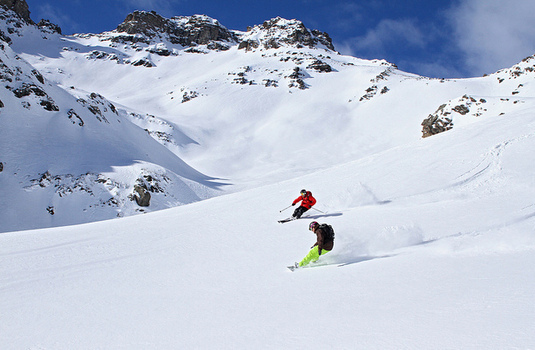 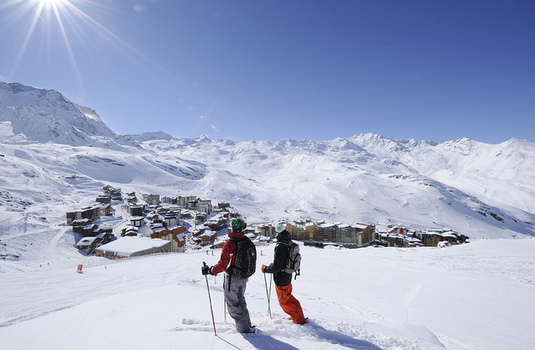 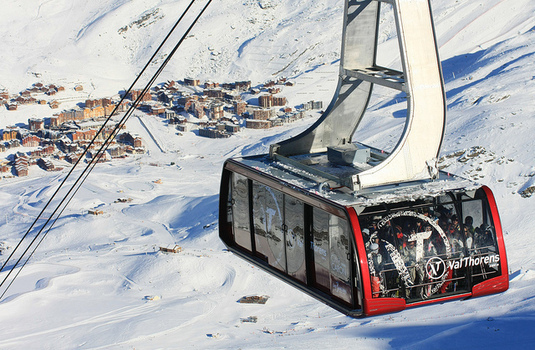 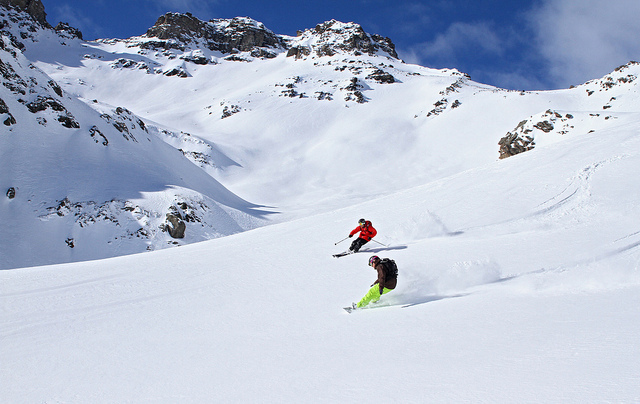 In the evenings, guests can wonder into the bustling centre of Val Thorens within 10 minutes. 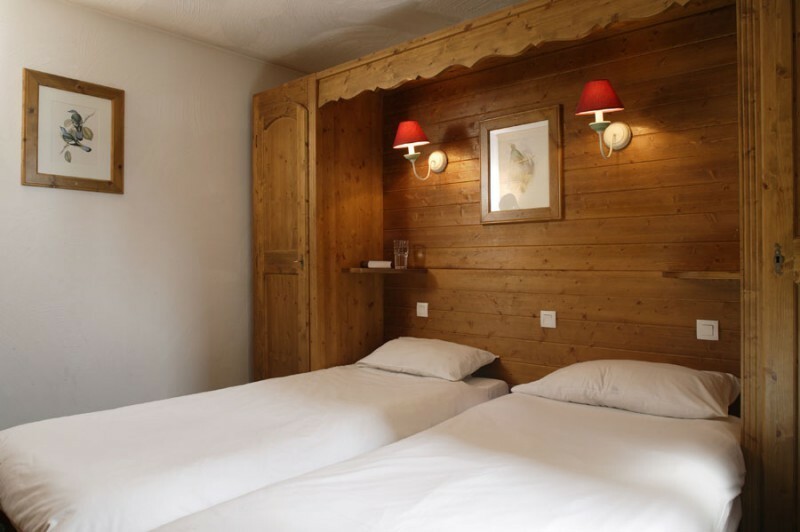 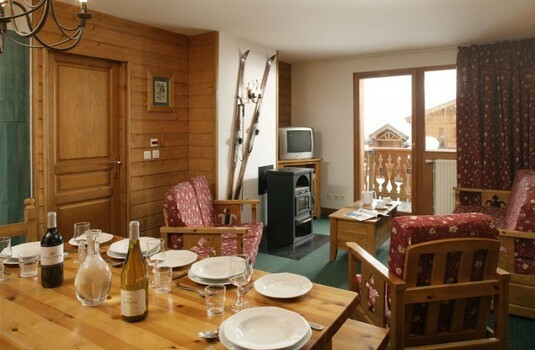 With an authentic alpine atmosphere, modern conveniences and great value for money, Chalet Leo is ideal for families or small groups. The compact open-plan living and dining room opens out onto a spacious balcony – the perfect spot from which to enjoy a pre-dinner aperitif or hot chocolate in the crisp mountain air. 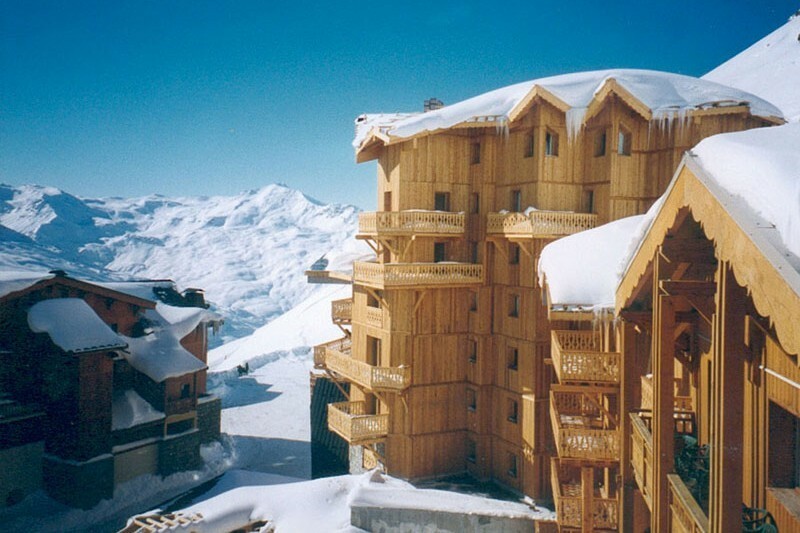 Finally, guests can enjoy the sauna and swimming pool facilities at the neighbouring Altitude Complex – all free of charge.